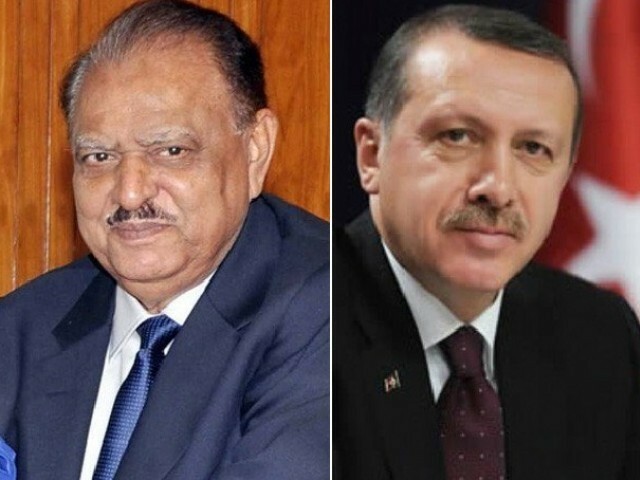 President Mamnoon Hussain and his Turkish counterpart Recep Tayyip Erdogan discussed on Sunday the issue of the Rohingya Muslims being persecuted in Myanmar. Both leaders discussed bilateral relations between the two nations and pledged to further solidify the long-term relationship, Express News reported. Lauding Islamabad’s role in eliminating terror and restoration of peace in the region, Erdogan pledged his country’s support to Pakistan’s efforts for a peaceful resolution to Afghan conflict. Separately while addressing the OIC summit, President Mamnoon said Muslim countries around the globe should make collective efforts for the development of science and technology to meet the challenges of the new era, Radio Pakistan reported. 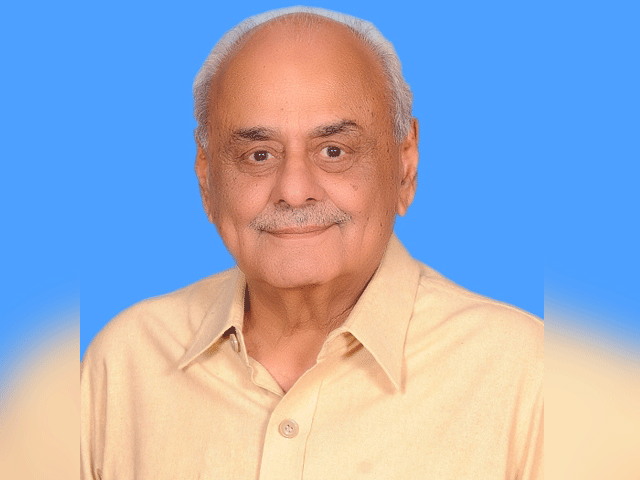 Highlighting rapid changes occurring in the fields of science and technology, Mamnoon emphasised the need for enhanced focus of the Muslim world to improve the agricultural production and develop agricultural technology sector. The Cut: Unforgettable looks of the week!